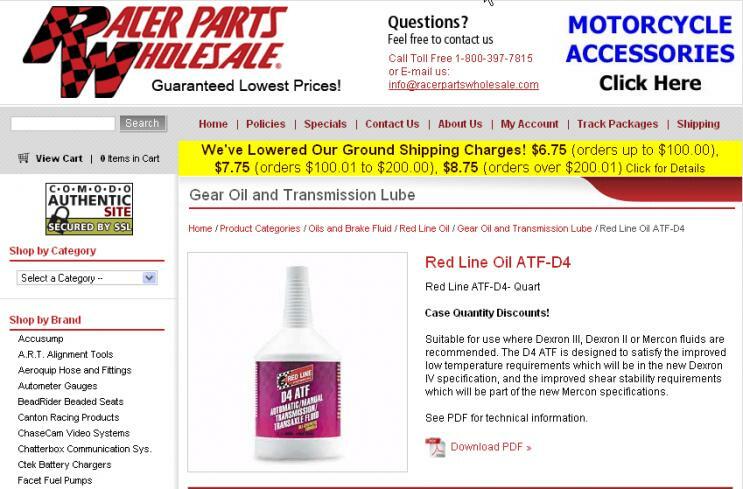 I did a search about what ATF to use, which only brought up various transmission questions, but none specific to my question. My backyard mechanic told me if it says Dextron anywhere on the dipstick, I could use that Dextron III, but I don't see that on there. Synthetics are $40/gallon, and the manufacturer recommends they be changed, at the same intervals as what your manual states, probably to protect themselves from a car owner saying it was the fluid that messed up their transmission, not them peeling out and squealing rubber at stop signs. I'm sure Dextron III is fine to use, but wanted a concensus. 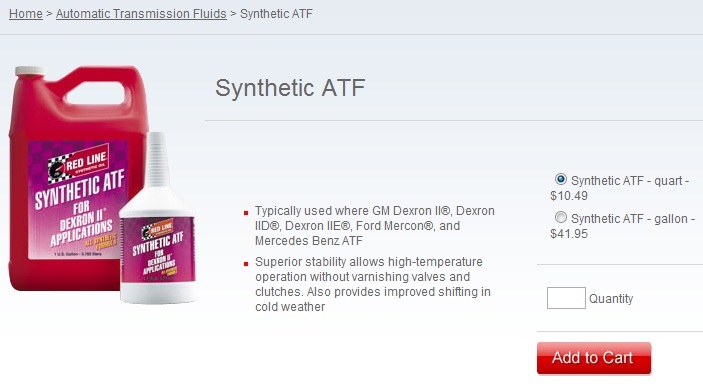 I have been using Valvoline Dexron III in my 1984 Turbo for 5 years without any problems. Mercon/Dexron III, Wal-Mart has it for about $8 per gallon. John Deere Hy-Gard Transmission and Hydraulic fluid is what I am running and so far seems to be working good. Generic Dexron III from Canadian Tire, working like a dream. jBach36, What car ? also someone mentioned manual in the thread ??? Woops! Sorry about that. I added the model in my original post now. It's a 1991 300d. I've heard good things about Redline Synthetic ATF which is a Dex II spec. The description even mentions MB. Also heard good things about Swepco. Sweepco 714 is one of the best, but at $30.00/gallon I thought I would give the Deere a chance. Many people that drag race and run autos seem to use it, they say it is "grippy"
With my modified pump and the extra HP and torque, I need all the help I can get until I get my 5-speed. Might as well just dump in some Type F- It'll firm up your shifts, but eat the clutches apart in a few thousand miles. Using the correct fluid is usually a good thing if you want it to last. I did make the mistake of doing what I thought was a mild build on a Ford C6 once- Stage II shift kit and Red Eagle clutches. The thing would shift nice when cold, but once those clutches got up to temp, it would give you whiplash it shifted so hard. It would squawk 35s on dry pavement just putting around town. Any Dex III or better will work fine. The problem with Type F and other trans fluids is that they cannot stand the heat and break down, whereas Sweepco and the other heavy equipment fluids can stand heat upwards of 400 deg and not show signs of break down. You can use the Dex VI, but there is no point if you are following the maintenance schedule. It won't help a problem that already exists, and won't prolong the life of the transmission, so you're really just spending more to get the same results.